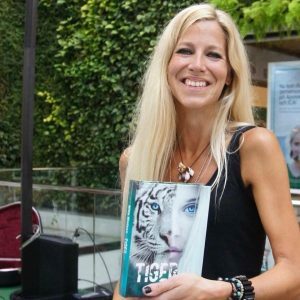 Nilla Nielsen » Nilla Nielsen´s novel TIGER available in English on Amazon Kindle! 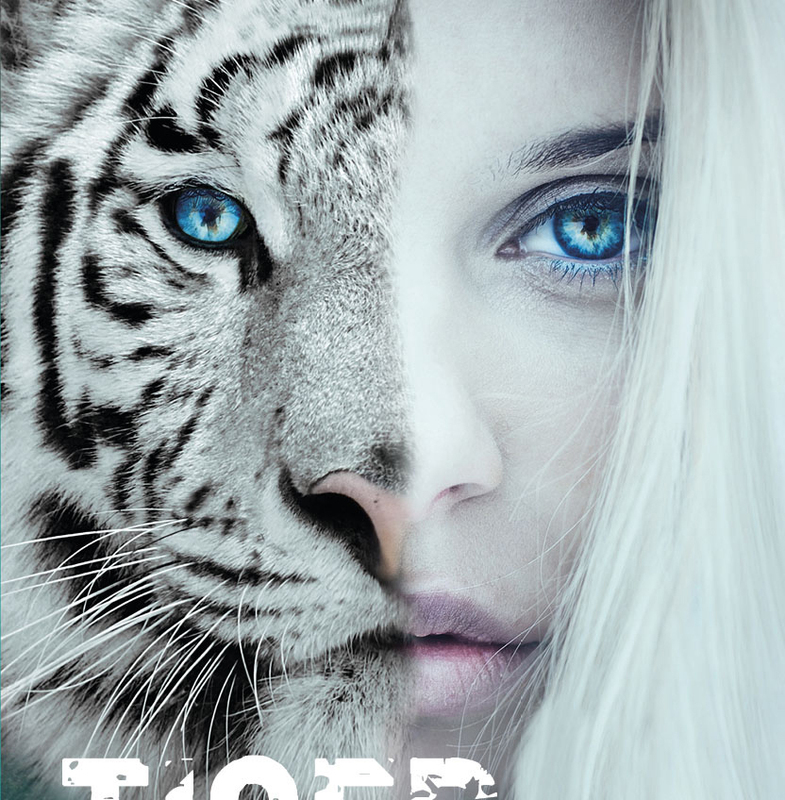 On November 14th Nilla Nielsen´s suspense novel ”Tiger” is published in English exclusively on Amazon Kindle! 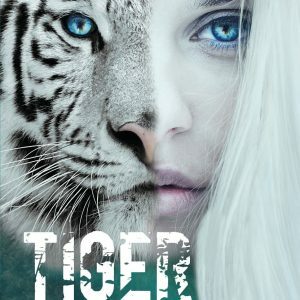 Nilla Nielsen´s novel ”TIGER” is now available on Amazon Kindle! Release Nov 14th. For UK Amazon download it HERE! 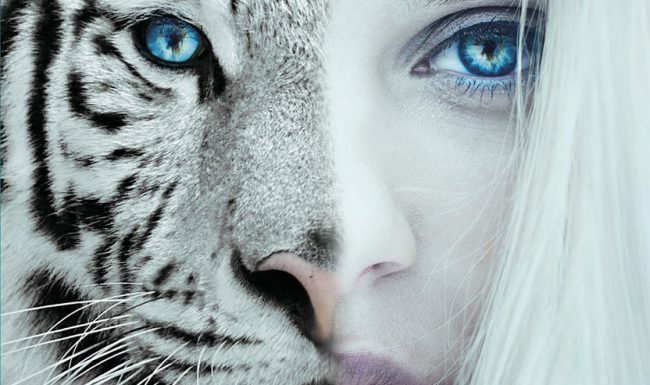 For USA Amazon klick HERE! For Germany Amazon klick HERE!